This course is designed to take you on a journey of motivational change in 30 days. You will be challenged to adjust, stretch, and change to bring maximum momentum in your life. This course will teach you how to write, sell, and publish your own book. This course is designed to teach and empower you to reach your goals. Each strategy will give you insight and inspiration to bring the action needed to reach your dreams and goals. 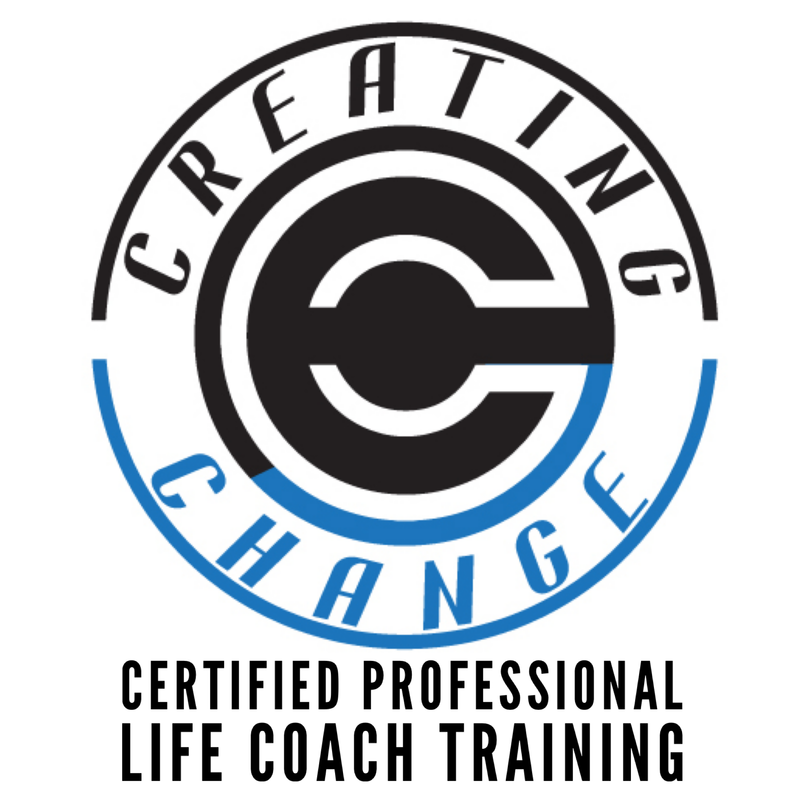 This course is designed to train and certify you as a professional life coach.